Abstract: This book reviews classical epidemiological and clinical research studies, with a focus on aging. Chapters cover methodological topics like the scientific method, ethics, and the consequences of certain exclusion criteria and the work includes a look at clinical concepts like multi morbidity, frailty and functionality. The authors reveal the issues and challenges for researchers of age and aging, and also consider the translation of scientific knowledge, from basic to clinical and from clinical to public policies of social and health care. 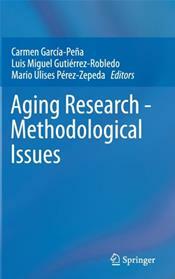 The focus on aging is what gives this book its valuable perspective on research methodology. 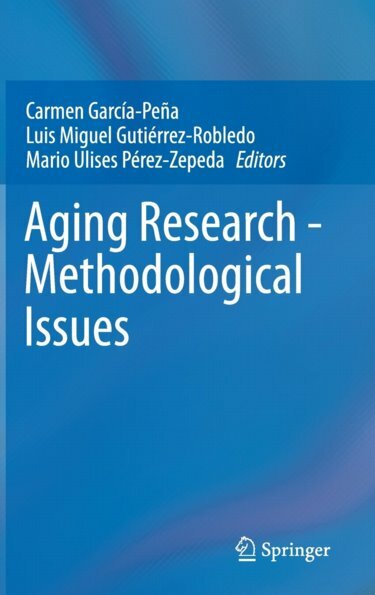 All authors have considerable experience in aging, geriatrics or gerontology and each chapter includes both a theoretical framework and practical examples of studies in aging. Readers will discover study designs that are reviewed for basic structure, main flaws and advantages and are analyzed for specific conditions and variables regarding aging. This text is suited to both health care professionals caring for older adults and researchers who are new to research in aging. It is relevant across the disciplines, including medicine, psychology, social sciences and dentistry and it supports learning with graphs and figures.